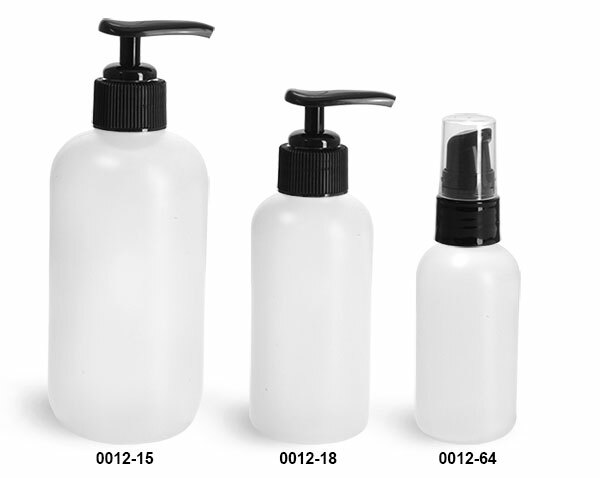 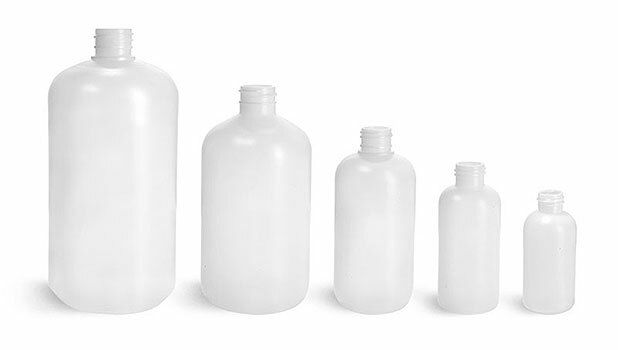 These natural HDPE plastic boston round bottles include black lotion pumps. 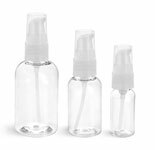 The pump that is paired with the 2 oz bottles dispenses 190 MCL of product per stroke, while pumps paired with the 4 and 8 oz plastic bottles dispense 0.5 cc per stroke. 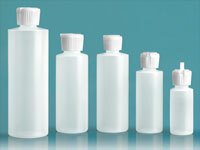 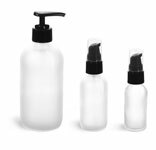 These natural plastic bottles could be a great packaging solution for creams, lotions, gels and more.